Curious to know what will happen? Or just want to plan your visit? Discover the different events to live an unforgettable show! 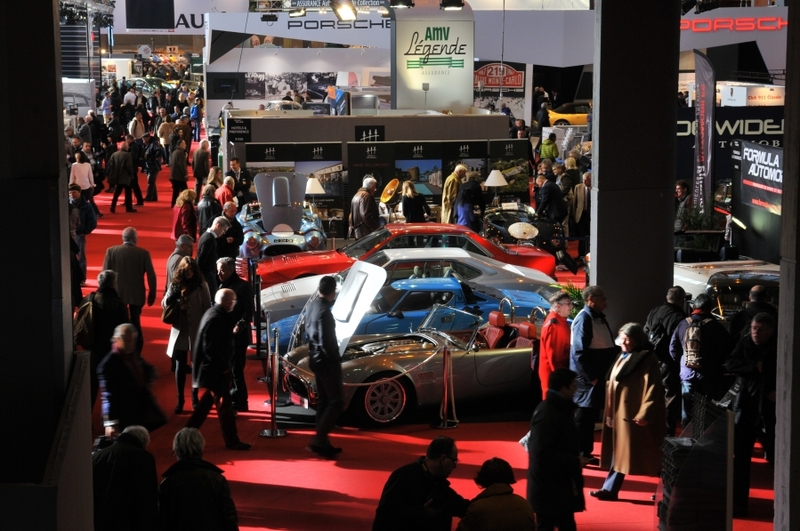 Find your way in the different pavilions of Retromobile thanks to the map of the show.